In a world where the majority of us are making a conscious effort to decrease our carbon footprint and consider environmental impact daily there’s never been a better time to consider powering your home through a Solar PV System. With energy companies appearing to endlessly increase tariffs its time to understand more about Solar PV installations and your home. If you’ve already installed a Solar PV system in your home – congratulations! Have you carried out regular maintenance on the system or are you finding that it’s efficiency has recently started to fall? Did you know that some of the older PV systems in the UK reduce energy creation across the system to that of the lowest performing PV unit…this could have having a huge impact on the amount of energy you’re generating – and therefore the amount of money you’re receiving back from the government FiT. Find Out More About Our Maintenance Services. 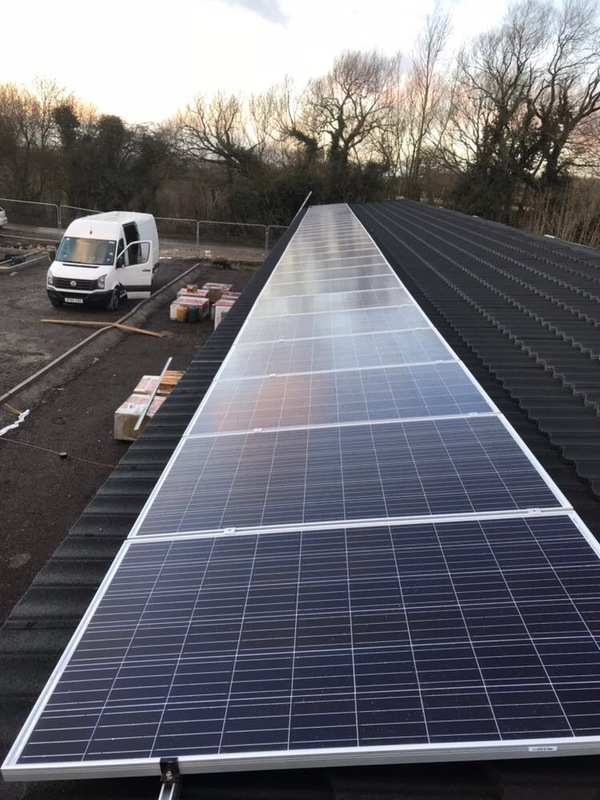 As hard wearing as your PV system is the panels are continually exposed to the elements, good maintenance and repair of your installation will ensure that it goes on to provide you with the highest energy yield for years to come. From faulty inverters, isolator replacement or even panel replacement we can assist. Solar thermal is a fantastic Eco friendly way of heating your water. A solar system converts light energy from the sun into heat energy, which will then heat the water in the tank giving you virtually free hot water in the summer months, and in the winter months will ensure your boiler does not work as hard. With the government incentive set to be announced solar thermal can be a fantastic investment and a big help in lowering those ever rising energy bills. Our professional surveyors will tailor a system to suit your home or business in any part of the UK.